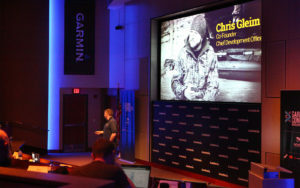 OLATHE, Kan.—The co-founder of the social media and activity tracking platform, GoWild, spoke of the importance of autonomy and experiential data in a keynote presentation at Garmin’s Connect IQ Developer Summit on Thursday. The conference was hosted by Garmin International, Inc., a unit of Garmin Ltd. (NASDAQ: GRMN), at its headquarters in Olathe, Kan. The Summit hosted developers from around the world, enabling them to network with industry leaders and learn about the latest Garmin technology. Additional presenters were Spotify, New York Yacht Club American Magic, and DC Rainmaker. In highlighting his company’s Connect IQ development, Gleim walked the audience through GoWild’s patent pending process of collecting and analyzing biometric data captured from wearables. GoWild dynamically showcases heart rate data from outdoors activities via the phone’s haptics (vibrations) and interactive graphs. Simply put, this app lets outdoors enthusiasts share activities with data never before combined and/or shared.  Hunters can pinpoint the very second their heart rate soared when they first saw their target. The story is told with their photos, elevation, temperature and heart rate all overlaid on an anonymized map. Likewise the app has functionality for archers and hikers, and will soon add multiple types of fishing. Learn more about GoWild’s integration with Garmin, and what was called a "new step forward in connecting the outdoor community” here. Garmin International, Inc. is a subsidiary of Garmin Ltd. (Nasdaq: GRMN). Garmin Ltd. is incorporated in Switzerland, and its principal subsidiaries are located in the United States, Taiwan and the United Kingdom. Garmin, fēnix and tactix are registered trademarks and Connect IQ and Xero are trademarks of Garmin Ltd. or its subsidiaries. All other brands, product names, company names, trademarks and service marks are the properties of their respective owners. All rights reserved.